In 1967 Alfa Romeo wowed the world at the Montreal Expo with it’s new and as yet unnamed concept car. 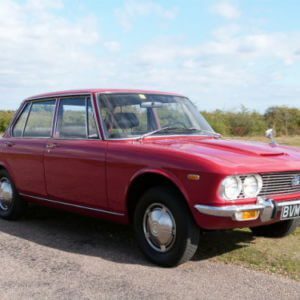 Designed by Marcello Gandini of Bertone, it was an instant hit with the public and as a result Alfa set the wheels in motion to begin production. They quickly found a solution to the naming problem by simply calling it after the city it was unveiled in. And so the Alfa Romeo Montreal was born with the first production model arriving in 1970. Gandini’s design was a triumph and shared many cues from his other rather successful design, the Lamborghini Miura. These cues can be seen in the upward curve of the door pillars and detailing around the headlights. The delicate looking slotted headlight “eyelashes” actually drop down when the lights are turned on. They don’t really serve a function as of such but are an exquisite little detail. Power for the Montreal was sourced from the iconic Tipo 33 V8. Alfa enlarged the V8 engine from 2.0ltr to 2.6ltr raising output to 200BHP. 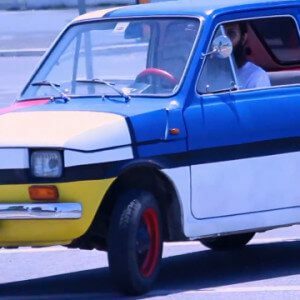 Despite the raced sourced engine, performance was not as great as expected and neither was the handling. However the Montreal was never a racer and was more a 2+2 GT cruiser. 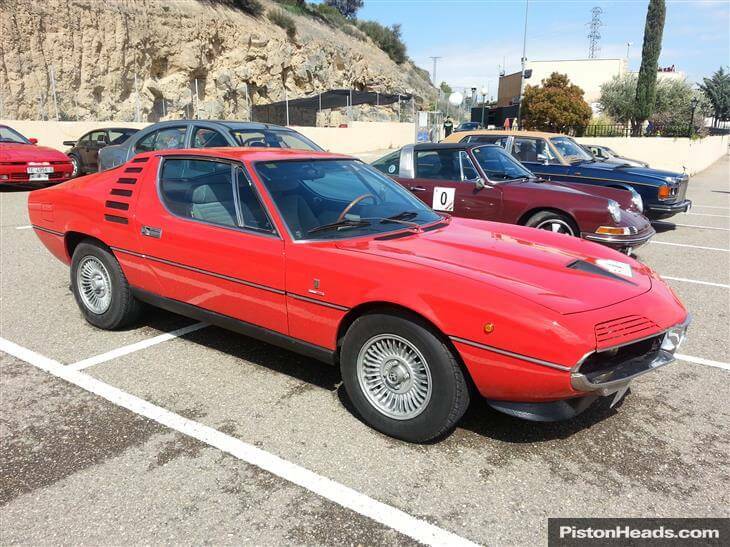 Gandini's design is fascinating to look at. Perhaps not as beautiful as the Miura but still gorgeous. The photos aren't the best but it does look clean with red being a popular Montreal colour. 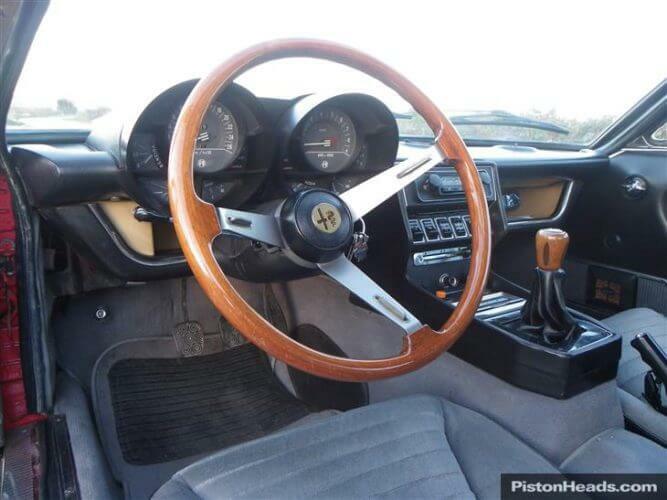 The classic 1970s Alfa wood rimmed steering wheel gives a nice view of the speedo and rev counter. Again not the best photo of the engine bay but it appears clean. 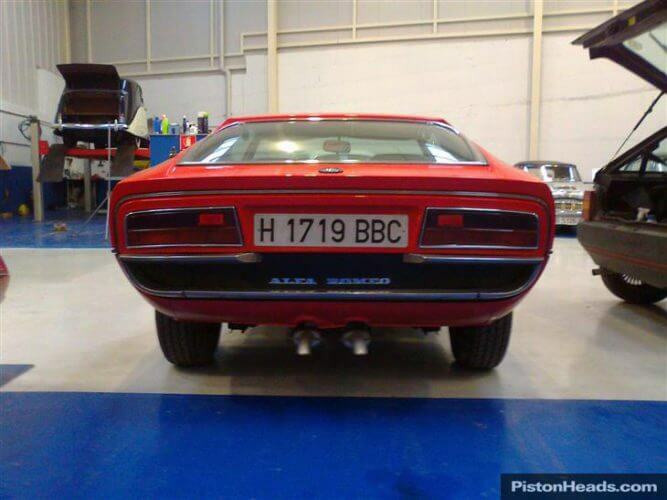 The rear of the Montreal shares cues with the Maserati Khamsin. The model currently on offer is a left hand drive model that was registered in 1975 and then spent time in Spain from 2009. 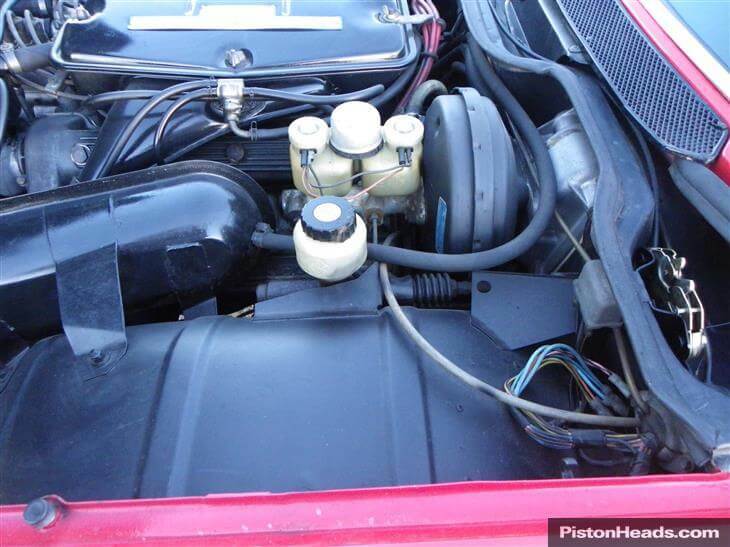 Very little information is given about the car apart from the seller stating it has an original interior, is in very good condition and drives superbly. The photos aren’t the best quality but the car does look very clean and straight. 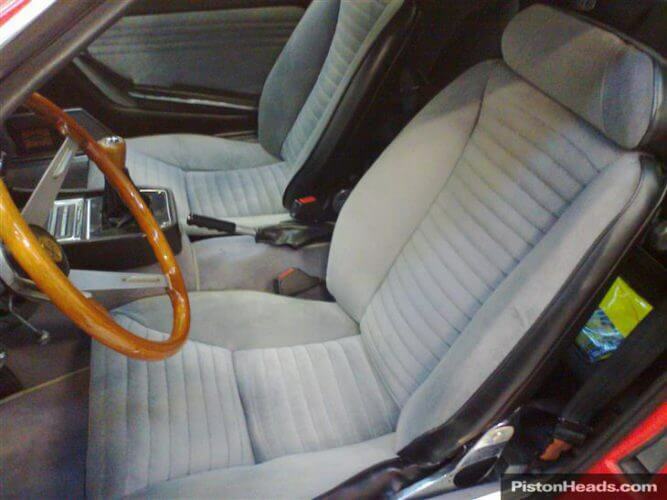 The interior also looks good with the seats appearing to be in very good condition. We’d want to give this Montreal a thorough inspection to make sure it has a good service history, no rust or suspension issues and that it’s wonderful V8 is in good health. Mileage is listed at 101,769 miles. With Alfa Montreal prices on the rise, this one looks well priced at £42,000 and could represent a good investment to prospective buyers assuming all is in order. And while it may not have handling to match other classics in this class, you cannot deny its good looks. It’s a real head turner any where you go. 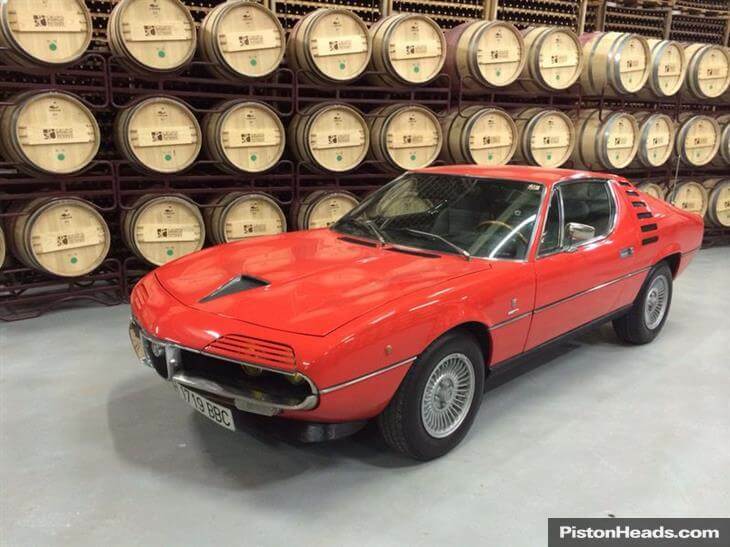 With an absolutely amazing and sonorous V8 that begs to revved, the Alfa Montreal is a superb exotic Italian GT. We love them! More details on this UK private sale can be found here. Price is £42,000.